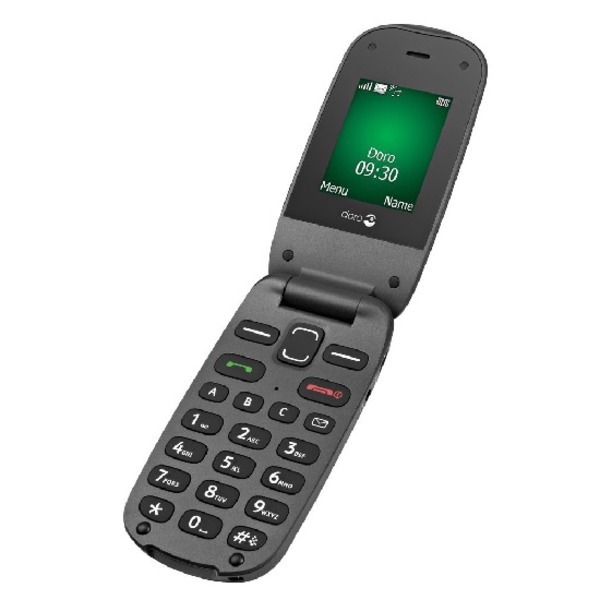 The Doro PhoneEasy 606 GSM is an easy to use Sim Free mobile phone which has user friendly features such as large buttons and an easy to read large colour display unlike many mainstream mobile phones on the market. The robust and sleek clamshell design makes for answering and ending calls easier with a simple flip. Separated keys and large characters simplify calling and texting. 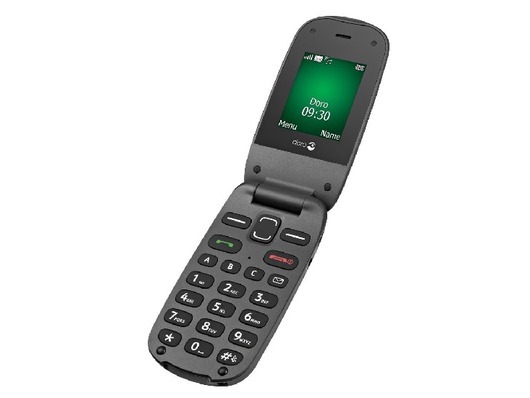 It has a full colour large bright clear screen with large text and fonts, ideal for people who just want to make and receive calls, the Doro PhoneEasy 606 has direct access to the menu from the large central rubber button. Enjoy a long battery life and enhanced sound in a design that is both comfortable, and practical. The ideal mobile phone for the elderly or the hard of hearing, visually impaired or those with limited dexterity. This mobile is unlocked and compatible with any SIM card - SIM card not included. Great phone for older people (it was a present for my mother in law). Service was ery good and delivery was fast. Who could ask for more!